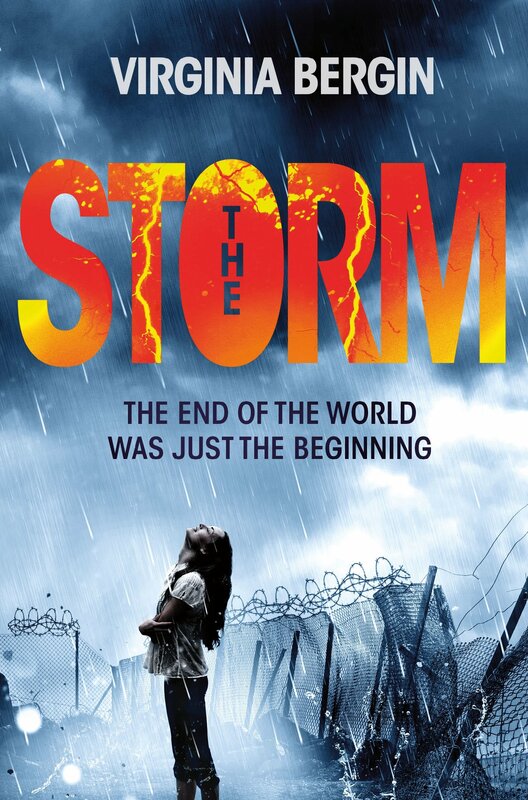 The second book in Virginia Bergin’s post-apocalyptic YA series starts where the first one left off – with gobby teenager Ruby Morris on her own in a world where nearly everyone else has been killed by an extraterrestrial plague bedevilling the water supply (and specifically, the rain). Brushing off the other survivors she has collected in her travels (including the nerdy Darius Spratt and the mute little girl he’s protecting but knows only as Princess), Ruby continues her endless search for her dad. Despite everything she has seen that suggests a high probability he died bleeding and screaming, she just knows he’s still alive, and that might mean her little brother Dan could be too. And she’s right – but the route that will take her to them is going to go through some very dark places. The world may have fallen into chaos after the killer rain first fell, but it is no longer quite as chaotic as it was. Crossing paths with an army that is enforcing a new kind of order, she learns there might be a cure, that she might be an important part of that, but that the military might not have the most virtuous of intentions for it. Ruby herself was the weakest point of the first book in the series. However brilliantly depicted she was, I felt she was a bit too relentlessly obnoxious about everything and everyone. And she’s still got a mouth on her in this book, but in this one we’re allowed to see what’s beneath that hard shell. Far more vulnerable than she lets on, perhaps she isn’t quite as different to nerdy Darius she tries to convince us she is. The plot takes some deranged twists, but also meanders around a bit, and the ending comes quite abruptly. Indeed, whilst things come to more of a close than they did in the first book, there are some rather significant unresolved threads that suggests Ruby’s ordeal is not quite over yet. And the novel’s done enough for me to want to check out the next one.